Hemp once served as the fabric of the American imagination. Grown by iconic U.S. gentlemen farmers such as George Washington and Thomas Jefferson, hemp was one of the nation’s leading cash crops until a misguided prohibition emerged in the early 20th century. Thanks to the 2014 Farm Bill, pilot programs in dozens of states have demonstrated the crop’s durability and its extraordinary economic opportunity. 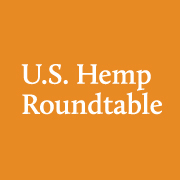 And now that the 2018 Farm Bill has been signed into law — hemp is completely removed from the purview of the Controlled Substances Act, recognized formally once again as a promising agricultural commodity. A renewed multi-billion-dollar American hemp industry has been unleashed. 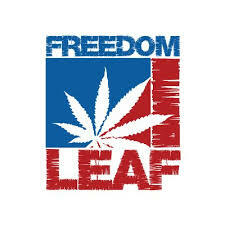 It’s therefore critical that the interests of U.S. hemp farmers are protected. That’s why we’ve established the U.S. Hemp Farming Alliance. There are plenty of organizations across the country advocating for various elements of the hemp industry. 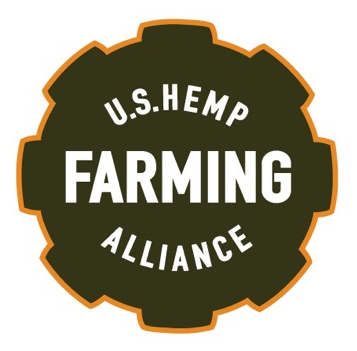 But U.S. hemp farmers need a national organization that advocates solely for their interests – before federal officials, state regulators, consumer groups and various other companies and organizations further down the hemp food chain. To join, go to www.ushempfarmingalliance.com today.